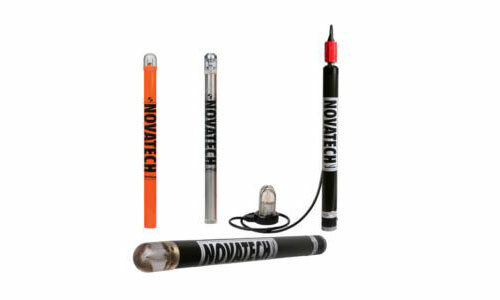 The NOVATECH line of Radio Beacons, Iridium Beacons and Xenon Flashers, is the world’s leading name in oceanographic recovery and warning applications. NOVATECH has customers in over 36 countries including government agencies, military, universities, oil companies, private research organizations, survey and exploration companies, salvage companies, and the fishing industry. 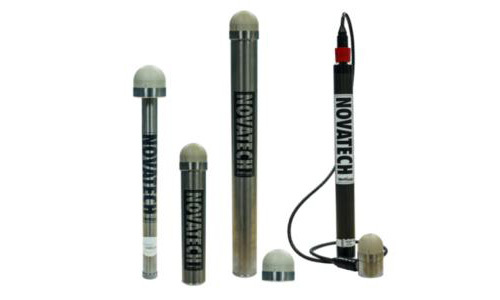 NOVATECH Radio Beacons, Iridium Beacons and Xenon Flashers are used in a wide variety of submersible and surface applications. During submersible applications, they are attached to underwater equipment such as ROV, AUV, and scientific equipment. When the equipment returns to the surface, the radio beacon and xenon flasher turn on automatically to provide a radio signal and an intense flashing light to assist in the recovery of the equipment. 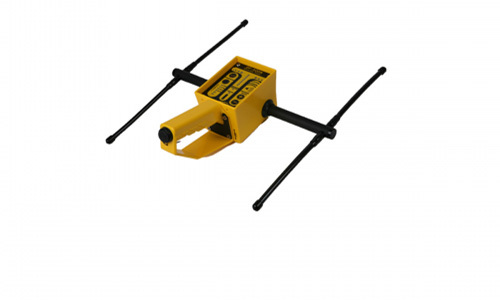 During surface applications, they are used for search and rescue, drift studies, oil spill tracking, equipment location, and warning applications. 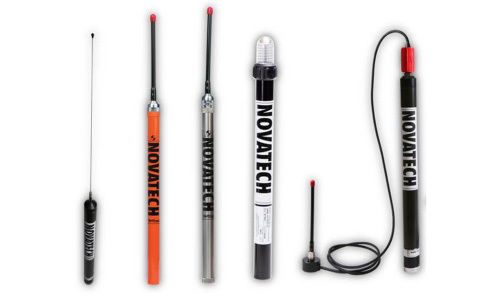 The NOVATECH Tracking & Monitoring products allow for recovery insurance in deep, harsh ocean environments, for extended periods of time. The NOVATECH DF-500N is a waterproof hand-held direction finder (DF) designed to operate in the most demanding field conditions on land or at sea. 7416 Cabrillo Avenue, La Jolla, CA 92037, United States. Copyright © 2002-2019 Ocean Innovations. All rights reserved.